Brand New iPhone: An iPhone is expensive and high-end phone. You have to maintain the phone with special care. If you have recently bought a new iPhone, then you must be worried what to do first. There are hundreds of features in an iPhone, and if you are new to an iPhone, then you should try to know the basic things first. These are the tips for first time iphone users. 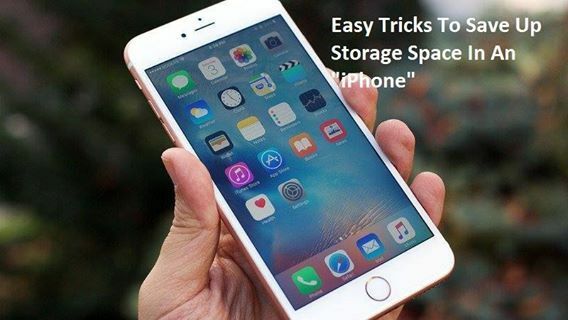 In this article, you can get the tips for what to do with new iphone 6s and all iPhones. I bet, these things will help you most. A new iPhone is nothing before you execute some cool tips in it. So let’s get started with the things to do when you get a new phone. The first time iPhone 7 users must have iTunes which plays as well as stores all your favorite songs and music. It also allows you to attach or delete songs, video, pictures, apps, and much more from an iPhone. You will be informed when anything goes live on your iPhone. If you are a music lover, then you should surely have it installed. The iTunes are already pre-installed in Mac. If you have got a Windows version, then download it from Apple store for free. Everyone want to take advantage of the thousand of apps present in the app store. For this, you have to make an Apple ID which means an iTunes account. Apple ID is not so important but lets you purchase music, movies, apps, and lots more from iTunes. 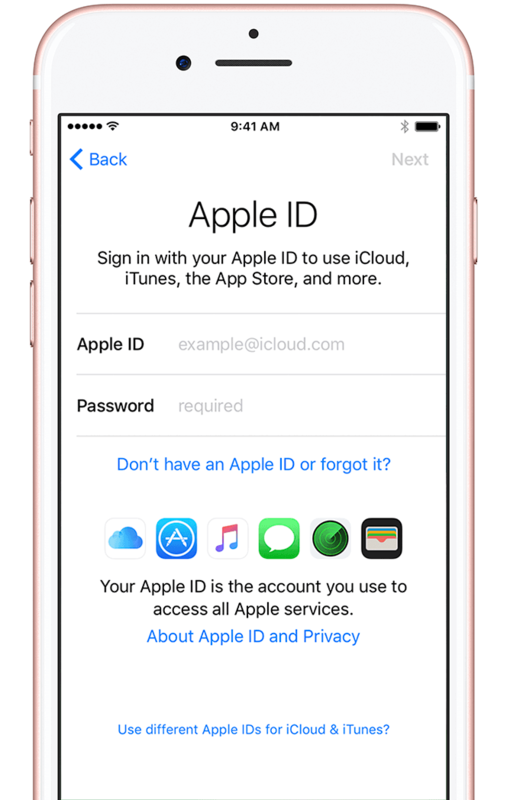 The iTunes account can be used for other features like iMessage, iCloud, Find My iPhone, FaceTime, and other. 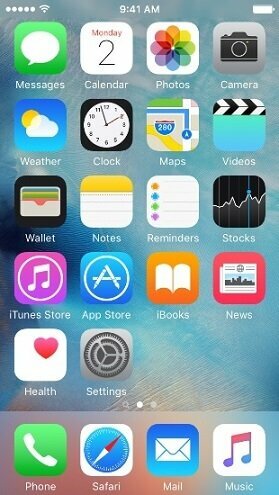 The home screen is where you find all the apps, games, and services of an iPhone. You can alter the home screen according to your choice. 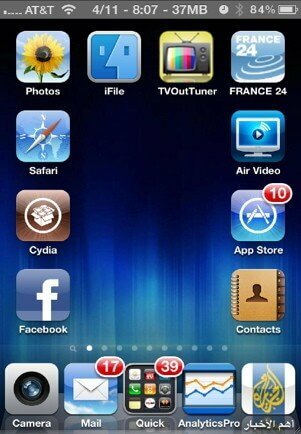 You can change the location of icons of you iPhone. Press the icon for long which you want to arrange and then drag to the required position. You can drag an icon and drop above another icon to create a folder. You can tap the X button to delete the icon from home screen. You can also add browsers to the home screen which makes it attractive. After getting iTunes and account, now you have to connect your iPhone to the PC via USB code. You can add songs, files, data, pictures and lot more from your computer. 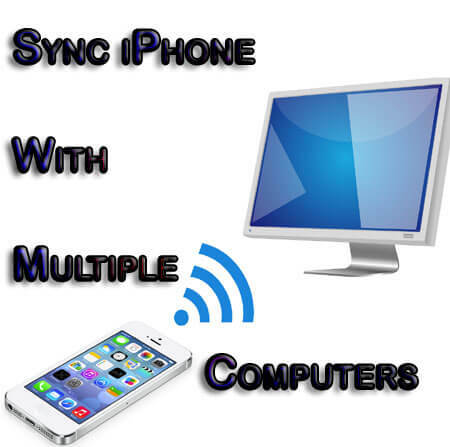 After sync through USB, the users can alter the settings and sync over Wi-Fi. The iCould is for the users who maintains their files and data in more than one device. iCloud make iPhone experience comfortable. 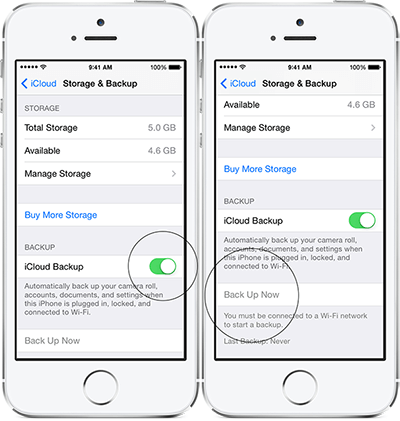 iCloud gather the data from all devices and stores in a single tool. You can easily backup files if you delete important files by mistake. Your files are back up to the Apple’s servers which you can easily obtain via the internet. 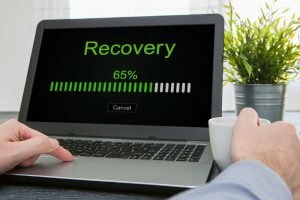 You don’t have to pay for getting the data back in your device. Find My iPhone Feature is the most important feature of iPhone. It helps you to track your phone via built-in GPS. So, you don’t have to worry if you lost your phone or someone takes it. For enabling this feature, you have to follow a simple set up steps. It is also helpful if you often forgot the place you left you phone. 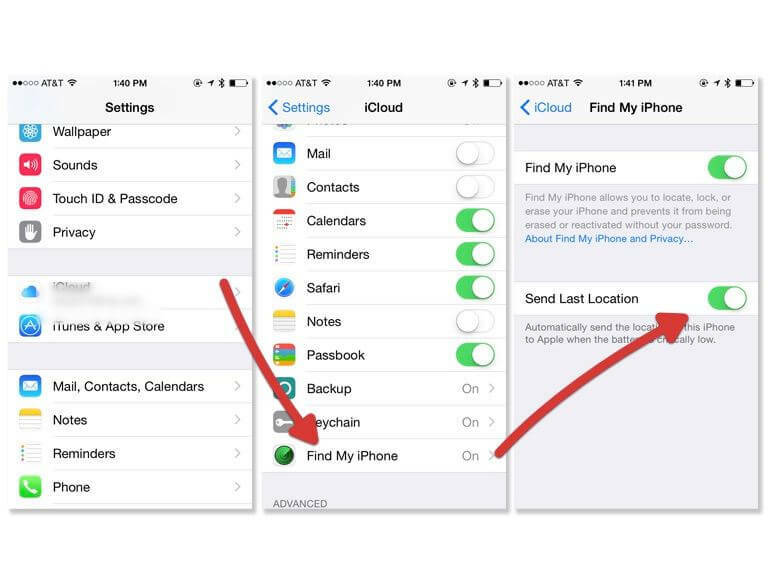 All iPhone user should use the Find My iPhone feature. This step will make your iPhone safe and secure throughout your iPhone life. Touch ID was essential for unlocking and iTunes app purchase only, whereas, in iOS 8 this feature can be used in all apps. 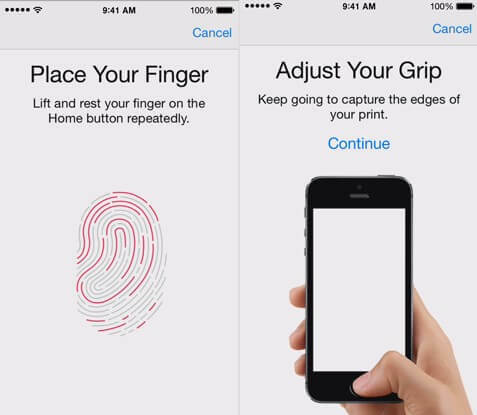 The Touch ID is used for Apple pay (for the payment in some manufacturing stores without using debit/credit card). The setup process in simple and safe, so you must use this feature in everyday usage. 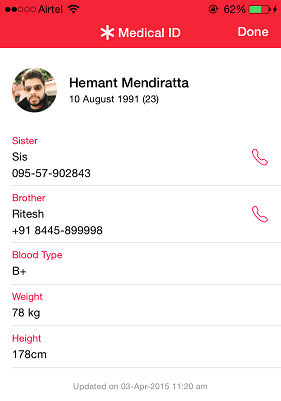 Looking at the increasing population and accidents, the smartphone makers have added a new feature which is Medical ID. This app will help you in a medical emergency. It allows you to add the person to be contacted when you need help. If you are admitted to the hospital and not able to speak, then anyone could look at your phone for your identification, serious allergies, and emergency contacts. To use this feature, you have to follow a simple set up in your iPhone. 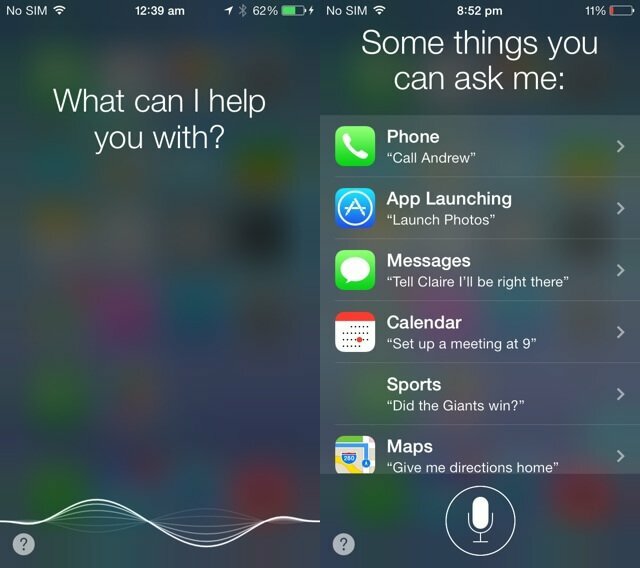 Siri is a personal voice assistance of Apple. It gets activated by long touching the home button. There are many questions you can ask Siri. Siri could tell you the location of nearest restaurants, bus stops, etc. You can get some funny questions and related answers in our previous post. Activate Siri by visiting Settings > General > Siri. The iPhone’s come with pre-installed apps for web browsing, email, photos, music, calling, and much more. Before heading towards the app store learn to explore all the apps on your iPhone. After that, visit the App store and install new apps and games. You can download educational apps, musical apps, internet apps and lots and lot more. So, these were the 10 Must Things Everyone Should Do With Brand New iPhone. Now, first time iphone buyer will not get confused. It doesn’t matter which iPhone version you are using. These tips work on every iPhone except the fingerprint security step (not present in all iPhone version). Remember these tips before going deeper in the functions of iPhone. You can also set up Apple Pay only if you have an iPhone 6 series or above. It helps you to prevent theft while making transactions. Don’t forget to share this article with your friends and relatives. The more you share this, more people will get alerted. If you liked our post, then leave your valuable comments in the comment box below.